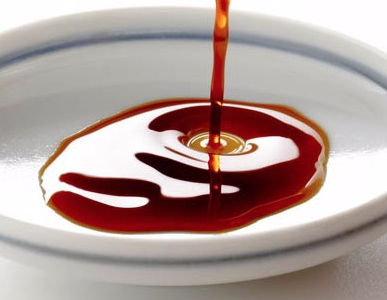 Fish Sauce is the main flavoring in Southeast Asian foods. 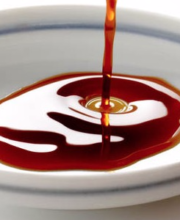 Nam Pla and Nuoc Mam are commonly used in dipping sauces, appetizers, soups and entrees. Our Certified Savory anchovy products are cured for one year. They have excellent amino acid profiles and provide a rich, full and delicious umami taste. 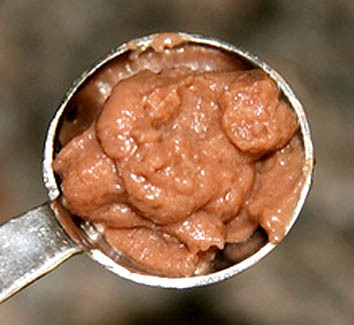 Anchovy Paste is commonly used in Mediterranean cuisine and is a major component of the Caesar flavor profile. 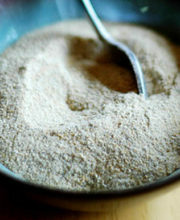 Anchovies used in Certified Savory anchovy products are cured for six months or more and have been selected for their savory qualities and minimal fishiness. 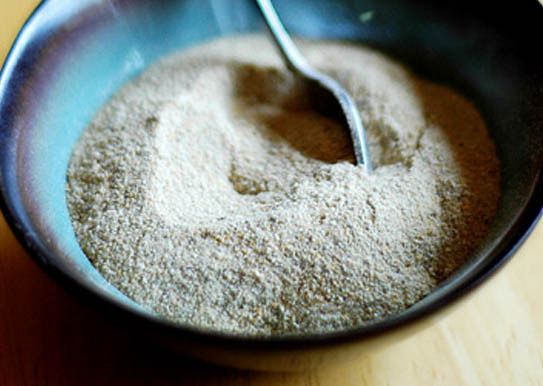 Anchovy Powder is perfect for dry seasoning applications where anchovy is required. 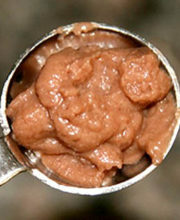 This product is freeze-dried anchovy paste and has good paste-like flavor rendering. Sokol and Company has the ability to fill a wide variety of packages. Please contact us to discuss your special needs.